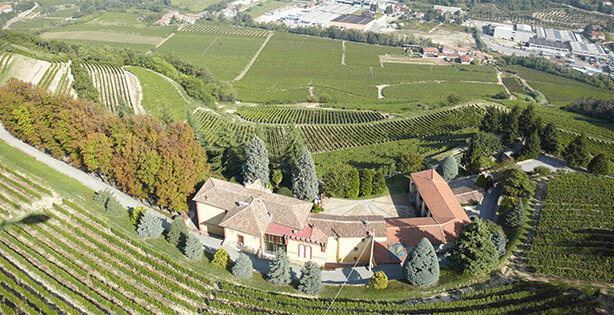 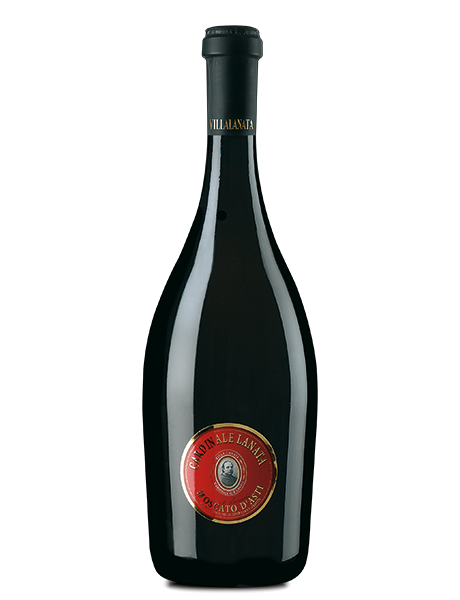 Villa Lanata is a farm born to exalt the perfection of Moscato and Chardonnay grapes that ripen on the rolling hills of the Langhe, in Cossano Belbo. 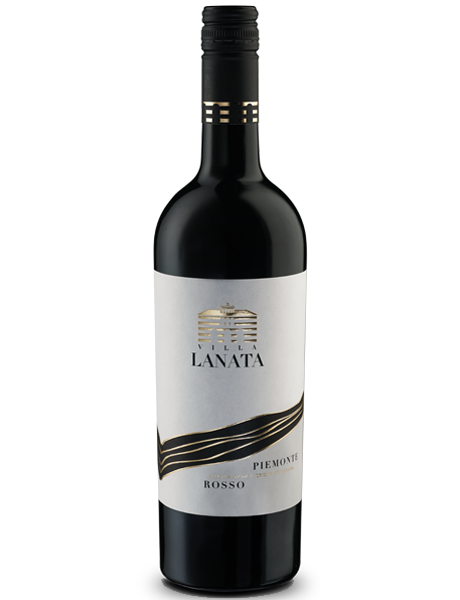 The company takes its name from the beautiful Villa overlooking the estate vineyards, on a hill called “The Oak”, once owned by Cardinal Lanata. 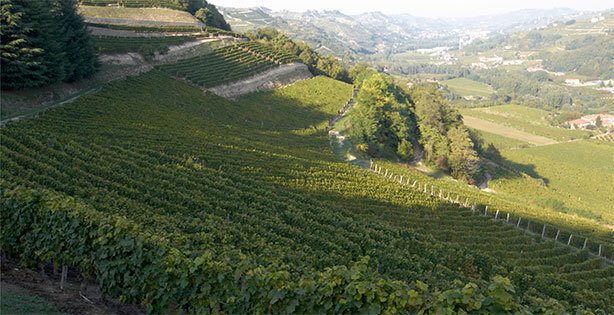 The passion and dedication of the Martini family, and especially the love for beauty that drives Eleonora Martini, reported the construction to the former glory and brought the grace and the elegance of the Villa in the wines produced. 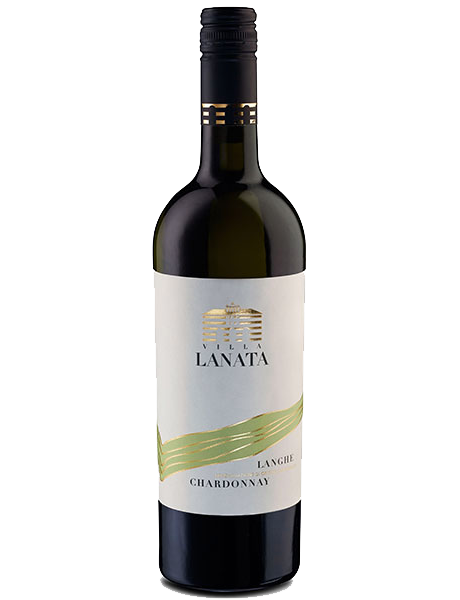 Villa Lanata estate owns of white Muscat and Chardonnay.